From aspiring rock star going nowhere fast to a history making Ph.D. rocket scientist, Adam Steltzner is recognized as one of NASA’s leading and most unique innovators. For nearly a decade, he has led and inspired the breakthrough team that invented the ingenious “sky crane” landing system that so spectacularly landed the Mars rover “Curiosity” on the Martian surface in 2012. 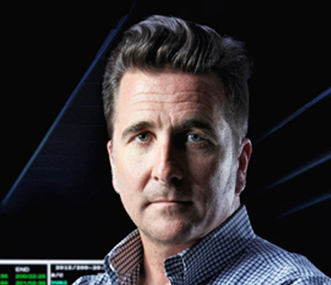 Next, Steltzner will lead NASA’s Mars 2020 Project that will gather core samples of Mars for scientific discovery. In his book, The Right Kind of Crazy: A True Story of Teamwork, Leadership and High Stakes Innovation, Steltzner brings to life unique strategies and perspectives on breaking through the seemingly impossible.